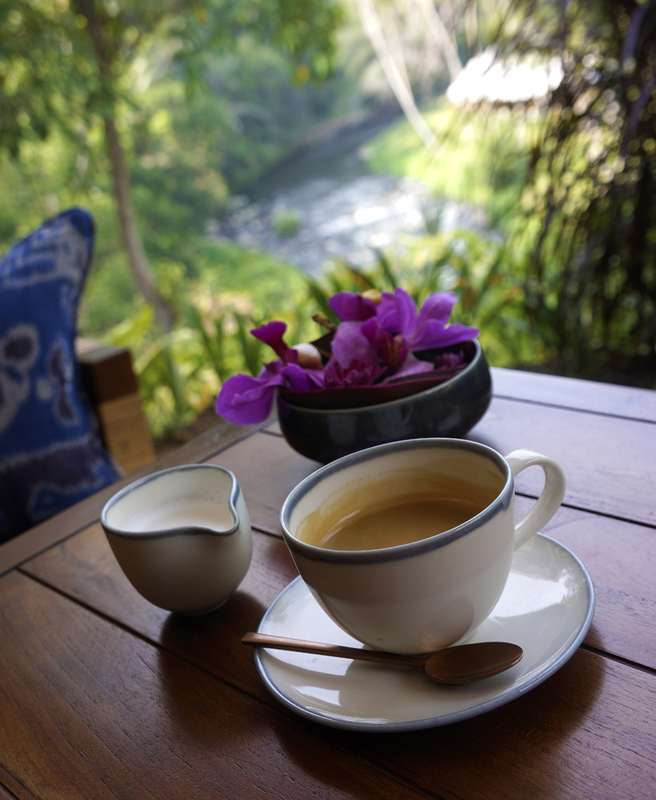 Balinese coffee, the best in the world. Ritz Carlton, Mandapa. Ubud.